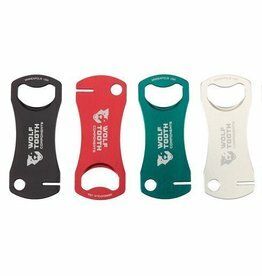 Our beloved pack pliers have a shiny new coat — Nickel plating to be precise. 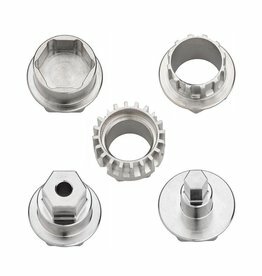 Nickel plating provides higher corrosion resistance, more durability and easier cleaning. 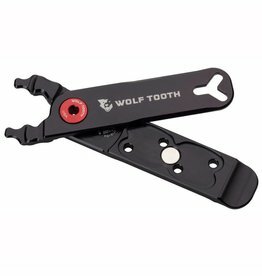 These wrench inserts were designed to pair with our Pack Wrench ultralight 1" hex & bottom bracket wrench. 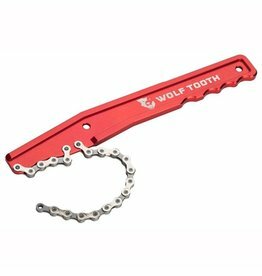 Show your Wolf Tooth pride when you tune up your bike! 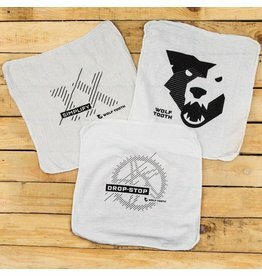 These classic shop towels work great for buffing chainrings and cleaning your bike. 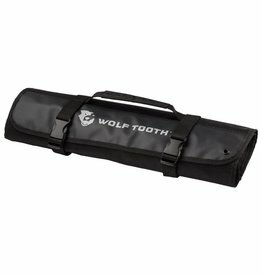 Sold in a set with three unique designs. 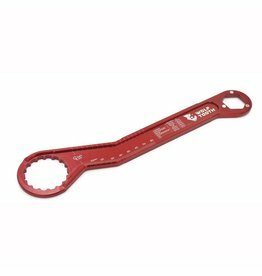 This ultralight hex and bottom bracket wrench has a 1-inch hex at one end and an external BB cup spline at the other end (also often used for centerlock rotors). 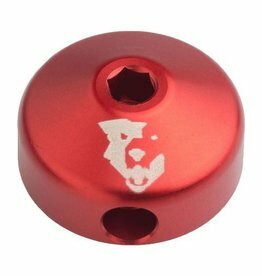 The 1-inch hex end features magnets that quickly couple with our steel hex insert tools. 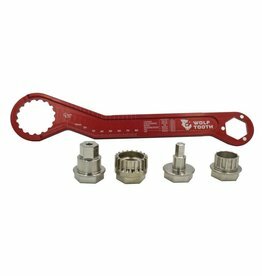 This adapter tool fits the three common sizes crown races and allows for installation of the crown race without damaging seals. 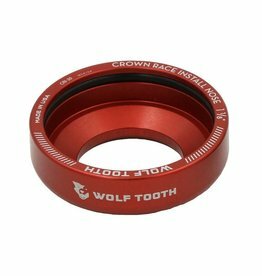 It is compatible with the Park Tool CRS-15.2 crown race setting tube.